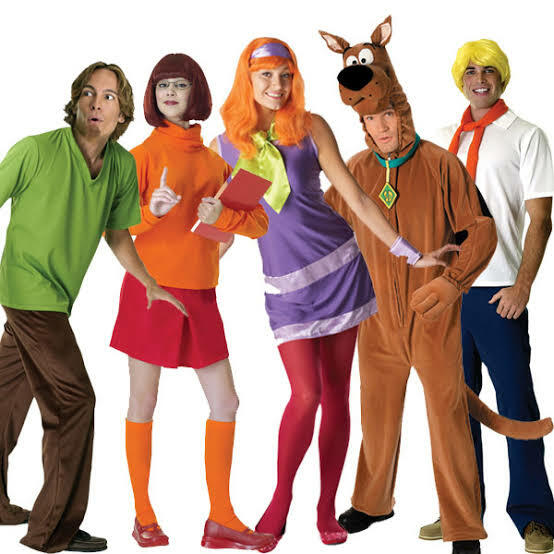 It is always hard to decide the best set of costumes for a particular group. You definitely want your squad to look the best. Choosing the most appropriate theme can be just as daunting, so a little inspiration can go a long way. 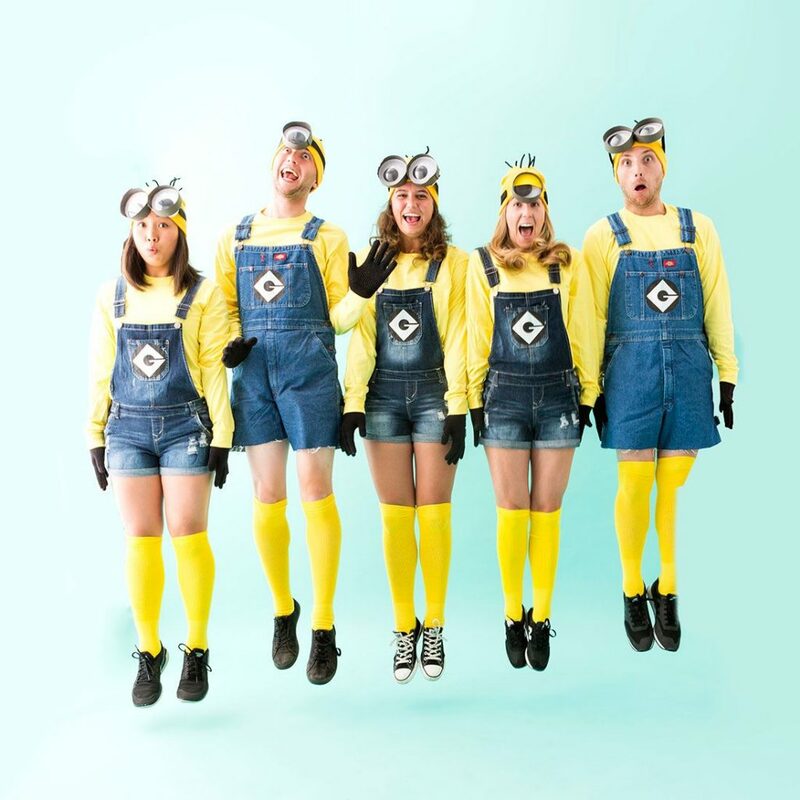 Check out these amazing group costume ideas for Halloween. Your friends are sure to jump on the bandwagon! This television series is extremely popular and there are plenty of characters to choose from. 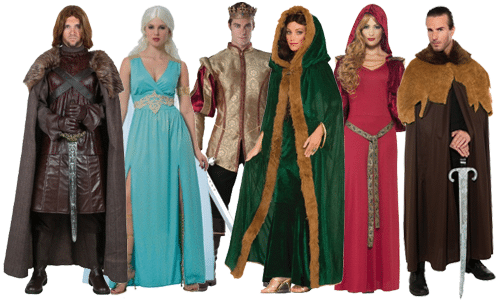 There are tons of costumes to select from every season – be it easy or tough. Let’s have a look at these. It’s all in the wig! Wear a long black dress and rest leave it on the white braided wig. For add-ons, use dragon props. Dress in faux fur in patches from head to toe and make sure you don’t do your hair well. Tormund is best known amongst the wildlings, so wear a red beard and add a sword. You can easily create your own costume starting with a long-haired wig, a pair of leather arm guards, brown leather pants and brown boots. Add a set of daggers or fake sickle. The stranger things series has become such an obsession. It will take you back to 80s and if you’re a huge fan, you’ll surely like these simple yet appealing costumes inspired by the show. Eleven is said to be the most badass out of the bunch, it’s her feminine-meets-masculine look that makes her more recognizable. Start off with a dirty soft pink collared dress and top it with a bomber jacket. For dressing up like Mike, wear a striped rugby polo then put on a beige colored jacket plus cropped trousers. For the Dustin look, a graphic tee and a light colored skinny cord will do. Rest you can see on your own, these costumes are that easy! If you dress like them, you should know how to act like them. 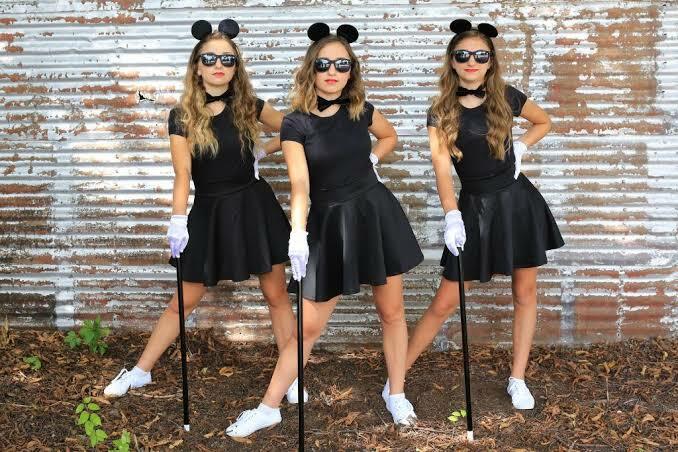 When the strength of your girl gang is three, best go for this three blind mice costume. It’s super cheap to be all dressed for the evening. All you need is to wear a black dress or it can be a black top with a black/violet skirt and white gloves to go with white shoes. You just need to buy yourselves black furry mouse ears and three pairs of sunglasses. And of course, don’t forget to carry your blind sticks. This costume is quite simple when compared to others. These are so easy to get in that you won’t need the magic wand. All you need is a burgundy cardigan, robe, tie, black pants, a stick/wand, and glasses. Draw a lightning bolt on your forehead and you’re ready to be like Harry Potter. If you want to be a little creative, dress in all gold and be amortentia or wear a bunch of keys and be Alohomora. Wear an old pair of pants and an old shirt with holes in them. Try to make it look as dirty as possible by flicking coffee on the clothes and some fake blood over it. 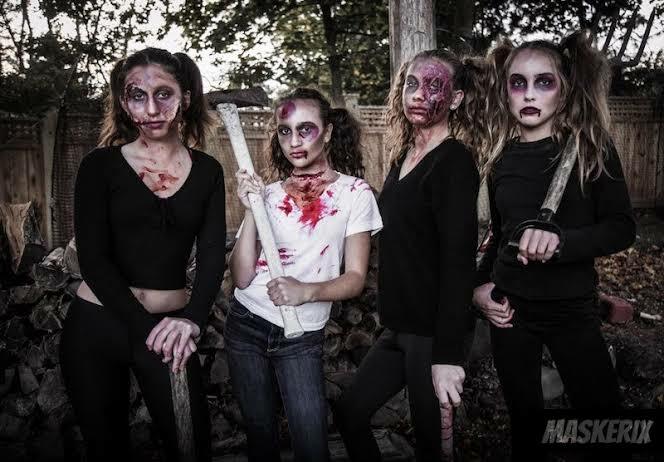 Apply black and white makeup to create a deadly look and add fake blood to your artificial cuts. 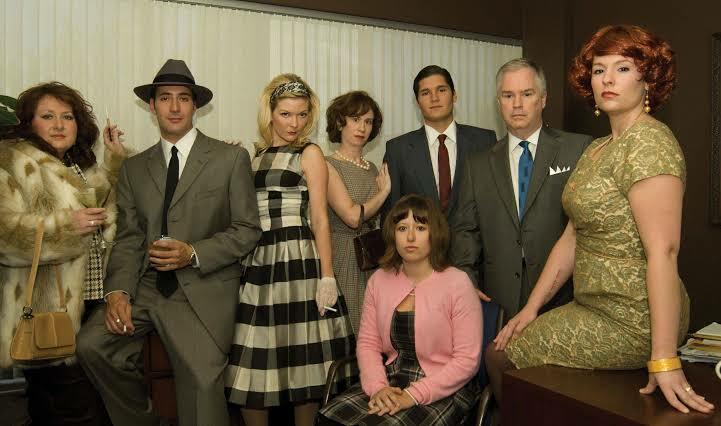 These costumes bring 60s drama back. 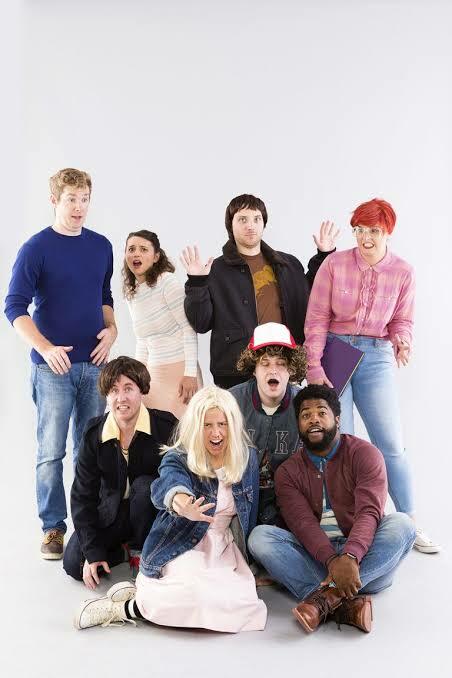 Give your squad a retro look by dressing up like them. Betty’s costume requires a floral shift dress, pearls and blonde curled hair. To look like Don Draper, wear a perfect suit and tie and comb your hair into a smooth 60’s do. For the Joan Harris look, wear a slim fitting dress, add on a red wig and a gold pendant. The base of this costume is easy and will keep you comfortable. It just requires Jean shortellas, long-sleeved yellow t-shirts, long yellow socks, and black sneakers. Minions love to be silly and play jokes, so get your sportiest squad together and speak and laugh like them. Roll up to a party with one of these costume ideas. 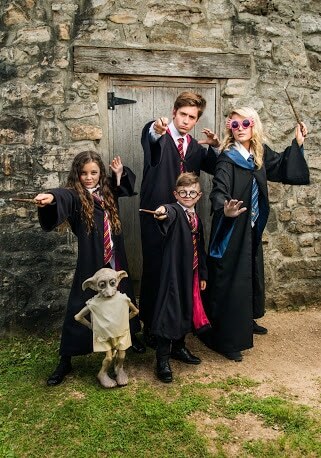 These costumes will be sure to put a spell on you and your squad. Apple’s new generation iPad Pro is here, Plus the New Macbook Air too!